“Since going live with Open Banking, we’ve received an overwhelming response from interested developers. This is an exciting expansion and gives us the possibility of inviting third parties targeting Swedish consumers to use our Open Banking service. 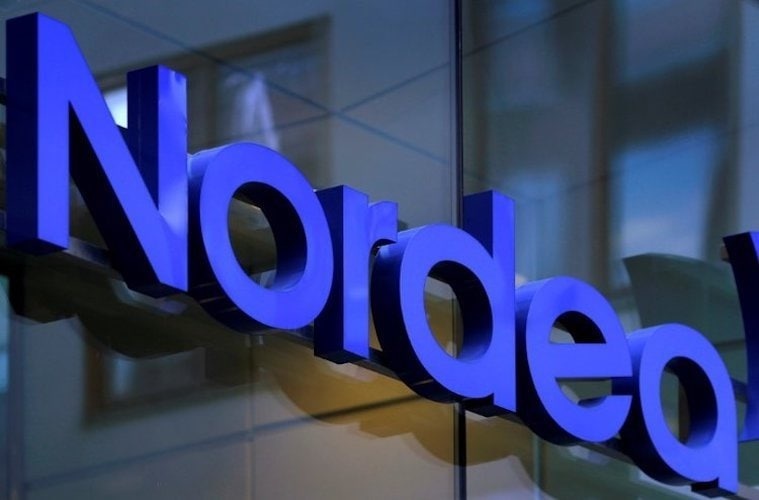 By moving forward with Sweden, we are maintaining our position as a frontrunner in Open Banking and are the first bank to open up two countries in the Nordics on this scale”, says Erik Zingmark, Head of Transaction Banking at Nordea. 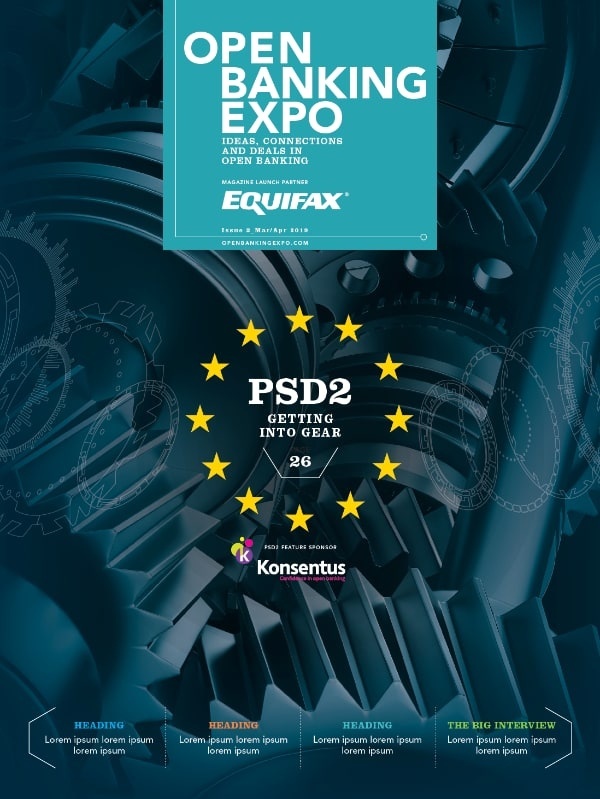 “We’ve decided to embrace open banking – and not just for the sake of compliance with the latest PSD2 regulations. We see open banking as a huge opportunity to create better financial solutions. We know that co-creation with third parties will be essential to innovation and that’s why we’ve opened our APIs to everyone, even our competitors. We’re combining our extensive knowledge and resources with the agility of developers to drive innovation”, says Casper von Koskull, CEO of Nordea.